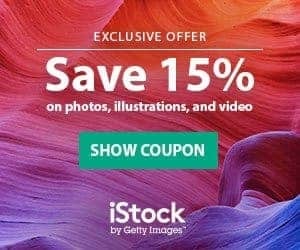 20 Credits for Free – if you join Real Stock Photos now! 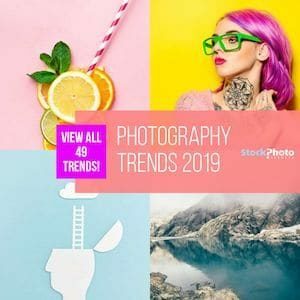 © 2011 - 2019 Stock Photo Secrets - A Stock Photo Press Online-Magazine. All rights reserved.